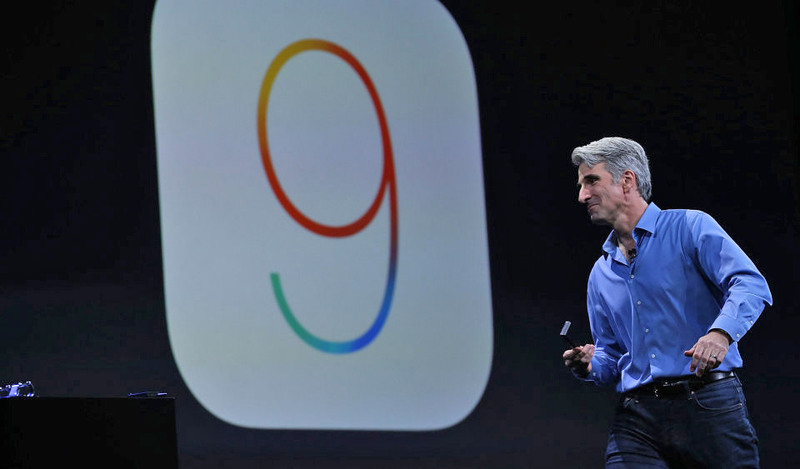 If you're eager to get your hands on Apple's latest mobile OS, and you don't mind running unfinished software, you can now snag an iOS 9 public beta for your iPhone and iPad. To refresh, iOS 9 includes a significantly smarter version of Siri (which seems a lot like Google Now, at this point); better system-level privacy; and split-screen multitasking on the iPad. And of course, there will be a slew of other performance upgrades. This slightly more polished beta -- which supports the iPhone 4S, iPad 2 and later devices -- comes after developers have had a chance to test out iOS 9 over the past month. That means most of the major issues have hopefully been ironed out. If you haven't yet, you can sign up for the iOS 9 public beta on Apple's website. As always, we can expect the final version of iOS 9 to land alongside new iPhones later this fall. We downloaded the beta here at Engadget HQ, so if you're feeling adventurous, you should be able to do the same from the source link below.